Look lovely... How do they sound? +1, really big sound, and well controlled with it too. Certainly did, really nice and warm. Thought about these more as the day has gone on and on balance I think these were my favourites. 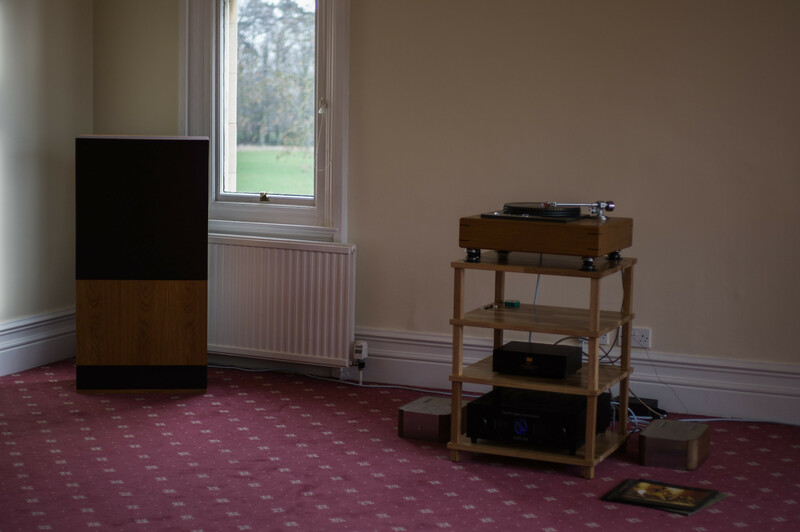 Excellent speakers - and superb with valves as well. Weren't they in the classified some months back? Someone needs to take some A/III's along one year.